Dreaming about ultimate luxury resort getaway in the Caribbean? Look no further than Luperon Real Estate Villas! 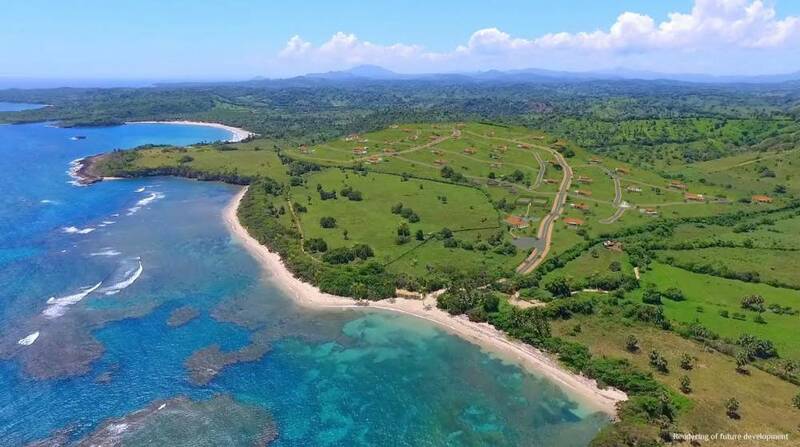 A prestigious oceanfront resort community in the Puerto Plata/Luperon area on the north coast of the Dominican Republic. Select Caribbean Properties is very happy to be part of the sales team. The Luperon Real Estate Villas are designed by award-winning architect Eric Urbahn. 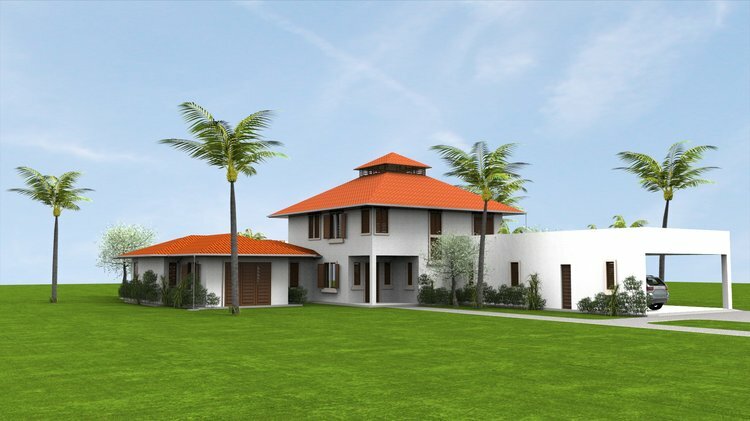 The residential development Luperon Ocean Estates is offering a collection of villas featuring ocean view lots. With full amenities, recreational activities, boutique shopping and trustworthy concierge services, this is your chance to experience luxury resort living at its finest. Here are the top 7 reasons this exceptional gated community is a great opportunity to own property in the Dominican Republic. 1.You can’t beat the views. Luperon Ocean Estates features unobstructed ocean views. Whether your villa is framed by beautiful mountain vistas or a secluded beach, you will be surrounded by some of the most breathtaking scenery in the Caribbean. 2. The location is the Dominican Republic’s best-kept secret. Talk about paradise! With white sandy beaches, lush vegetation, and calm, clear blue waters, this is an area of the Dominican Republic that locals have kept a secret for many years. Because of its shape and location, Luperon Bay is largely protected from storms. In fact, it’s believed that Christopher Columbus had to enter the bay to protect his ships from a storm. As a result, Columbus named it Bahia de Gracias, or Thanksgiving Bay, the current official name. 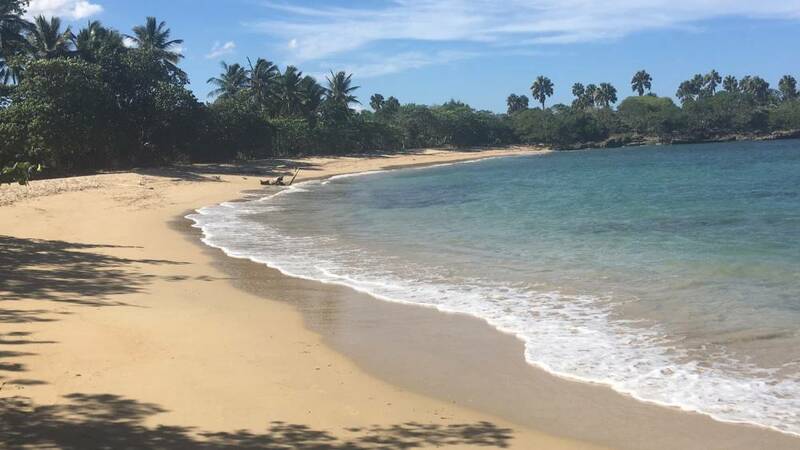 Luperon Ocean Estates gives you access to the secluded Playa la Ballena. Located between two natural plateaus, it keeps access to the beach quite private. Playa la Ballena is ideal for fishing, snorkeling and offers amazing views of the annual migration of whales. 3. Get exceptional value for top quality villas. This resort community of villas meets the highest levels of North American standards. Properties in this development cost up to 50% less than other island resorts. In addition to this, the six different villa models on offer can be customized to your preferences. 4. There are activities and amenities for everyone. Whether you’re looking for adventure, or want to just sit back and relax, Luperon Ocean Estates offer a full selection of amenities. Want to keep active? Enjoy surfing, golfing, horseback riding or kayaking in the bay. Looking for a little “me” time? Take advantage of the spa, yoga salon, gym or full-service beach club. There’s something to keep everyone happy! 5. You don’t have to go far for world-class shopping and entertainment. Shop locally grown produce, seafood, beef, poultry and more at the market. Sip on the very best of Dominican coffee and tea at the cafe. Browse the boutique shops that conveniently offer all the items you may need for your stay. You can even enjoy world class entertainment every weekend at the beach club and residence club. 6. Hospitality-inspired concierge services make you feel at home. In addition to the above, Luperon Ocean Estates offer property management services that suit your needs. The knowledgeable and trustworthy villa management team, maintenance staff and property rental service crew are on call 24/7. Are you wondering how the concierge team can make life easier? 7. Get peace-of-mind with 24/7 security. Above all, you can be assured that your villa is safe and secure, even when you’re away. Along with gated and secured entry/perimeter and surveillance systems, Luperon Ocean Estates employ security staff to ensure all visitors and properties are in good hands. Ready to live the dream in Luperon Ocean Estates? We can help you find a luxury villa in the Dominican Republic of your very own. Get in touch with us to take advantage of this exceptional investment opportunity.